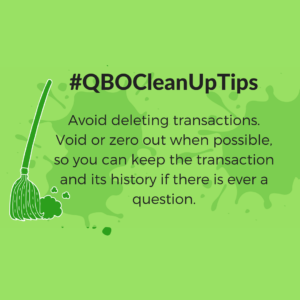 Today’s QuickBooks Online Cleanup Tip is simple, avoid deleting transactions – just stop it! 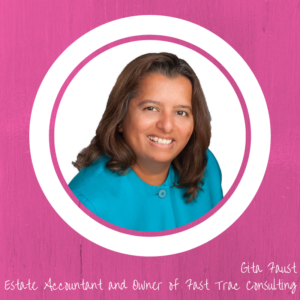 But, you may be asking yourself, why? 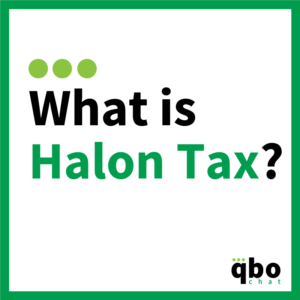 We’ve got the answer for you. 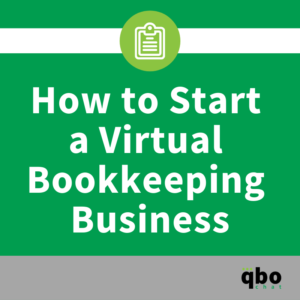 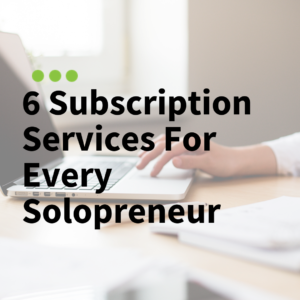 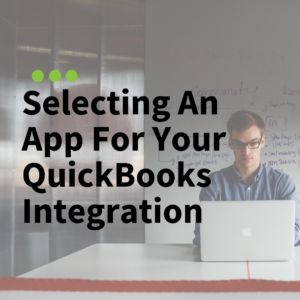 If you’re a QuickBooks ProAdvisor, accountant, bookkeeper or business owner and want more usability through Quickbooks integration, this article is for you. 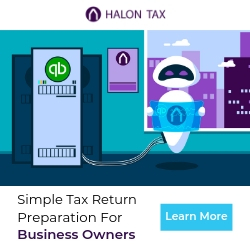 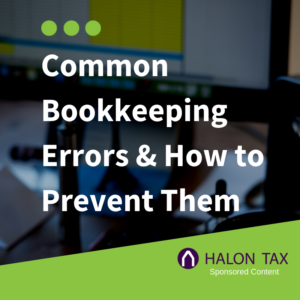 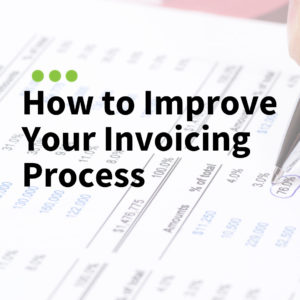 Halon Tax reviews some of the most common bookkeeping errors and issues, and how can you prevent them.